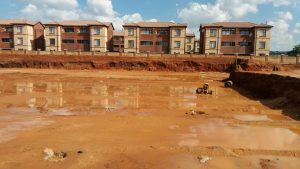 In Bergbron, to the west of Johannesburg and just off Gordon Road, Renico Construction currently has a number of upmarket residential developments in progress, along with a commercial project in Randpark Ridge. Driven by Nico Louw’s enthusiasm, these projects are moving swiftly and efficiently. Coupled to the benefit of the Renico-owned support companies of Renico Plant Hire, Renico Earthworks and Civils and Jahno Bricks is their system of detailed pre-planning, site preparation, civils and road making capabilities, in-house procurement and of course construction expertise second-to-none. Renico has been active in the Bergbron area for a number of years. 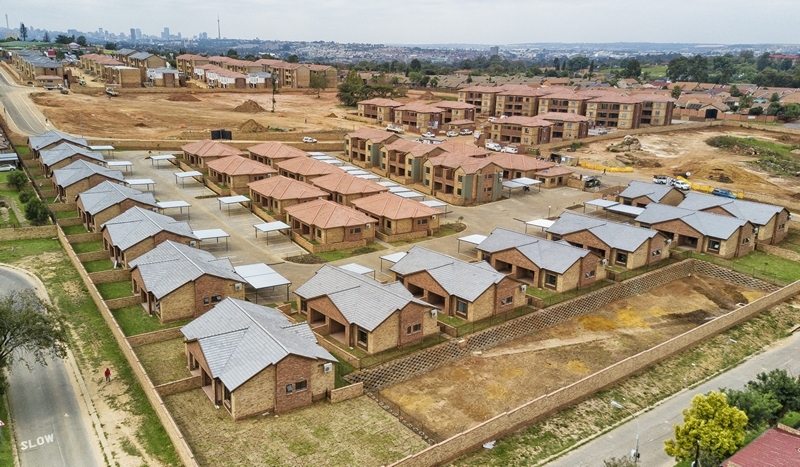 Having completed the Forest Gate residential complex some eight years ago, the company then acquired the remaining Portion 57 of the farm Waterval 211 in 2015. 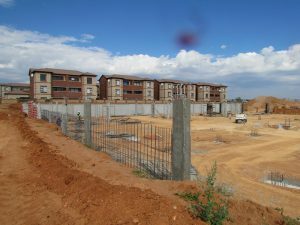 “This paved the way for the development of six additional residential complexes, all adjacent to one another, and as with all our more recent residential developments all will have energy saving features, pre-paid metres, be wired for fibre and fitted for access to TV” explained Poalo Caldas, Project Manager for all six Bergbron developments, three of which are currently under construction or have been recently completed. 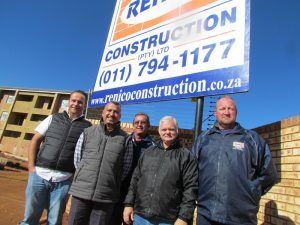 Construction work falls under members of Renico’s dedicated team of Site-Managers with the civils services and road works being managed by Francois Louw from Renico Earthworks and Civils. 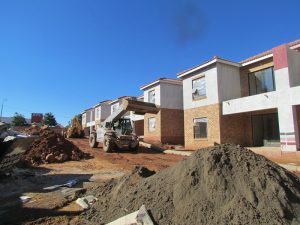 Comprising 47 townhouses, all with 2 bedrooms and 2 bathrooms and pet friendly gardens and 12 apartments, Camden, managed by Site Manager Louw Pretorius, was completed and handed over on 26 April 2018. The recently completed Bexley residential estate in Bergbron, managed by Site Manager Giel Pieterse is currently undergoing final snag checking. Built as an investment property, it will be ready for occupation by tenants from 1 June 2018. All 68 apartment styled homes offer 2 spacious bedrooms with 2 bathrooms, an open plan kitchen and tiled lounge area and either a covered patio or balcony. 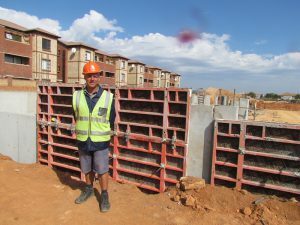 This development, comprising 160 units in two- and threestorey configuration is being constructed under the watchful eye of Site Manager Johnny Jacobs. Started on 1 November 2017 and due for completion in July 2018, the project encountered the unexpected challenge of underlying rock on the site. This required blasting in order for construction to continue and resulted in a delay of some four weeks. 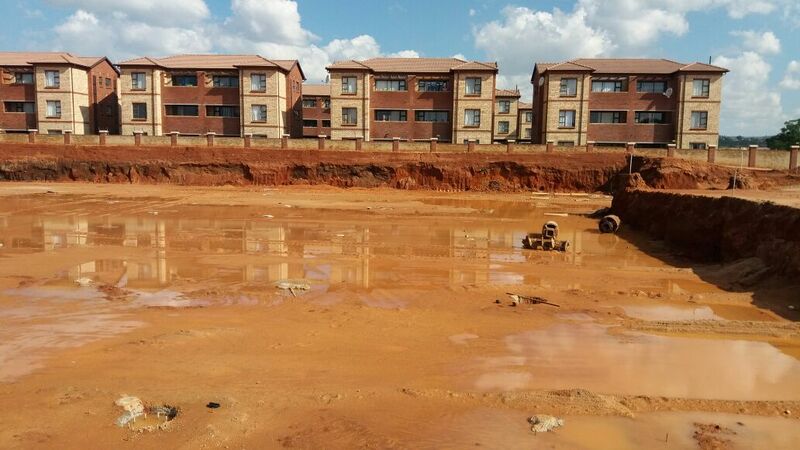 Strategic positioning of the buildings was also necessary due to Rand Water pipelines running below ground. Three more Bergbron developments are ready on the drawing boards for construction to begin imminently. These are Sheffield, Kenton and Hampton. 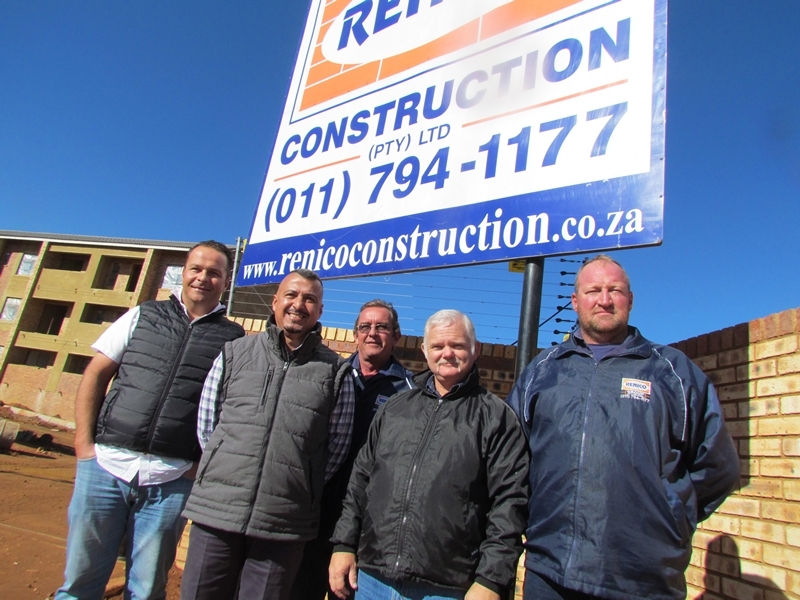 Renico commenced work on the Eagle Canyon Office Park, early in 2018. 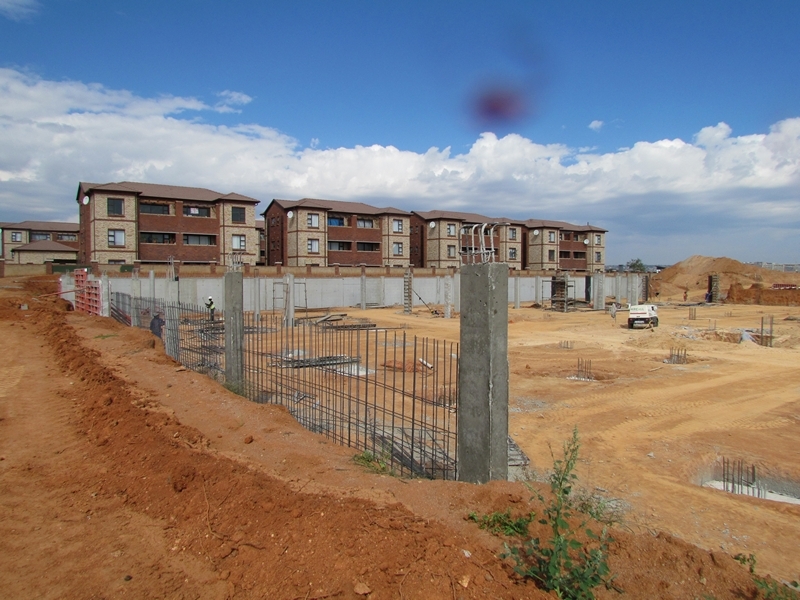 With a floor area of 6 478 m2, of which 62% has already been sold, management of its construction is in the capable hands of Site Manager Johannes Muller and it is due for completion at the end 2018. Designed by Krige Angerson Professional Architects, the office block is aesthetically pleasing and allows for the maximum amount of natural light to reach the interior. The circulation of fresh air is also promoted to reduce the amount of air-conditioning required. The basement will provide parking for 183 cars with access to the ground, 1st and 2nd floor via three lifts. Two challenges have had to be addressed during development so far. Initially piling was planned for a depth of 4 m, but ultimately a depth of 12 m was required due to ground conditions. 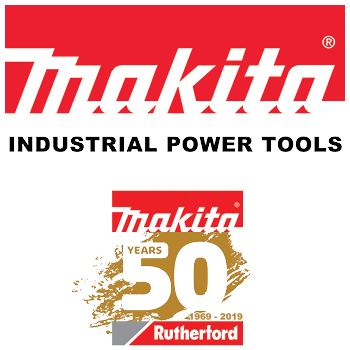 “With 201 piles required, this work was undertaken by Mega Pile who provided excellent service and quality throughout,” explained Muller. Further to this, 237 columns were constructed around which the actual building is being constructed. Instant Readymix supplied the concrete for these along with that for the retaining walls and slabs, specified at 30 mpa, while all other concrete work for the building is specified at 25 mpa. Then in April over 100 mm of continuous rain caused severe flooding of the basement works and it required two days to pump the area dry – not too serious a challenge but a small setback nonetheless on a tight schedule. 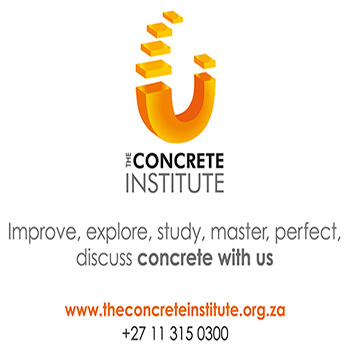 Renico Earthworks & Civils completed the initial site preparation and platform work for the building, and are currently working on the required intersection upgrade adjacent to the building on the corner of Christiaan de Wet Road and Dolfyn Street. 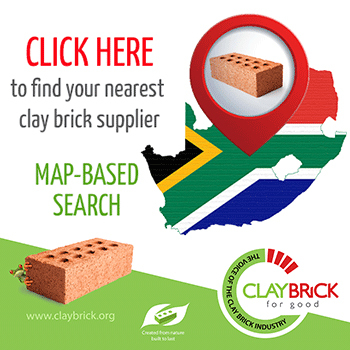 Thanks to you, South African Builder for your valuable information you provide in your article. it is so enlightening indeed. 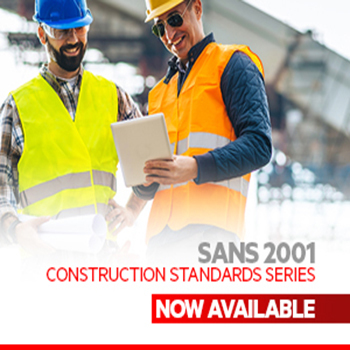 i have been in construction industry since 2009 but having registered my company in 2013. i have never read something so eye opening in this industry like this before. i would like to subscribe to hard copy in the near future. My construction company is still very small but with the information like this at my disposal, i am going to grow s a contractor and so will my company too.